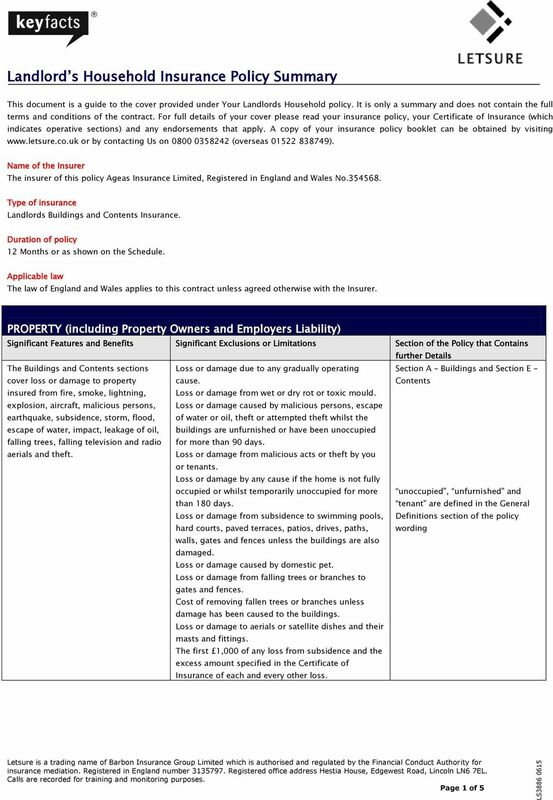 Download "Landlord s Household Insurance Policy Summary"
Name of the insurer The Home scheme is underwritten by Royal & Sun Alliance Insurance plc (RSA). 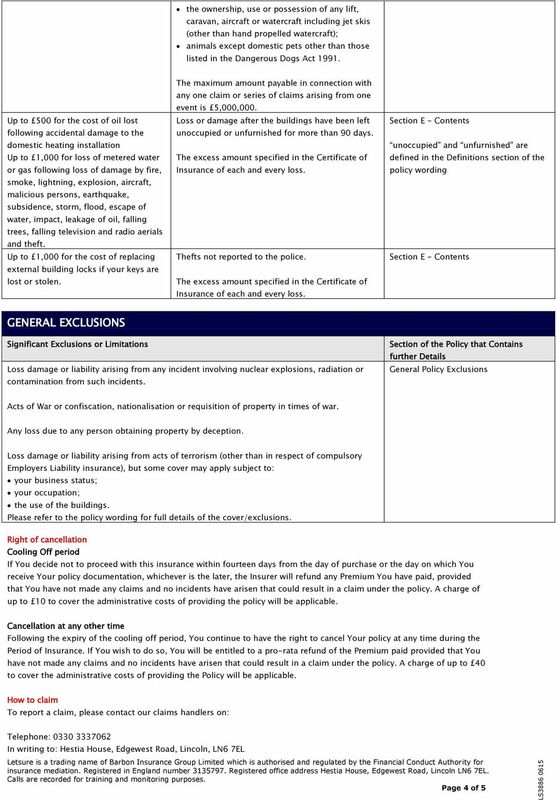 HOME INSURANCE ESSENTIALS POLICY SUMMARY. Residential Let Insurance Policy 1 Welcome We have cultivated an organisation that effectively delivers the products, services, coupled with support that our trading partners and customers expect and require. 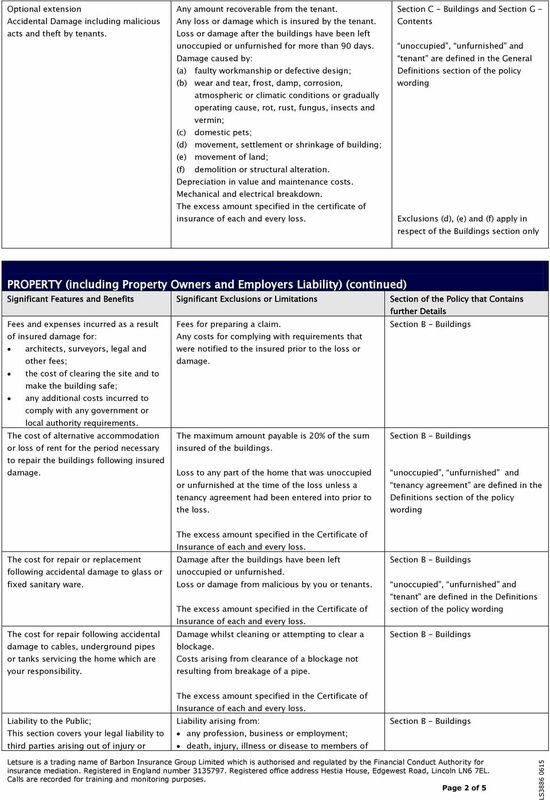 LANDLORD S INSURANCE POLICY SUMMARY www.modusunderwriting.com LANDLORD S INSURANCE POLICY SUMMARY This document consists of your policy summary and other key information you need to know about the insurance. Holiday Home Insurance Our holiday home insurance policy is designed to provide you with a wide range of standard cover when insuring the buildings and contents of your holiday home in the United Kingdom. POLICY SUMMARY. 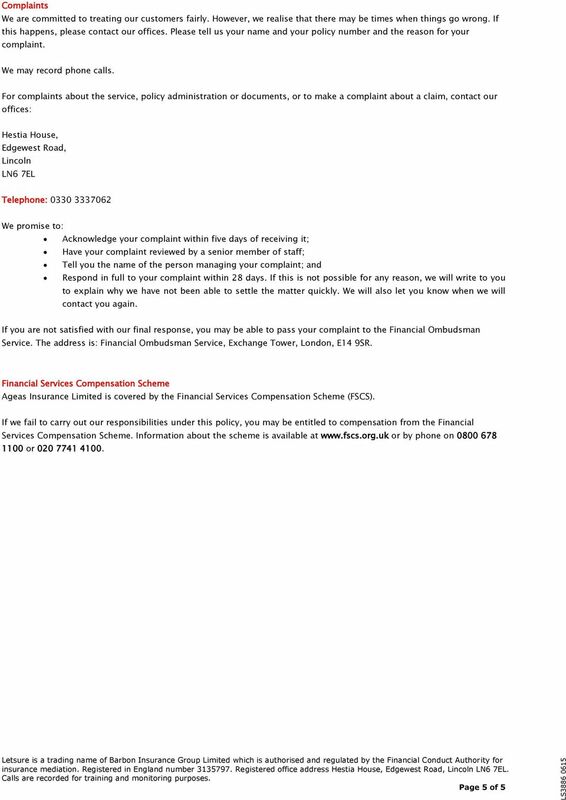 Landlords insurance. 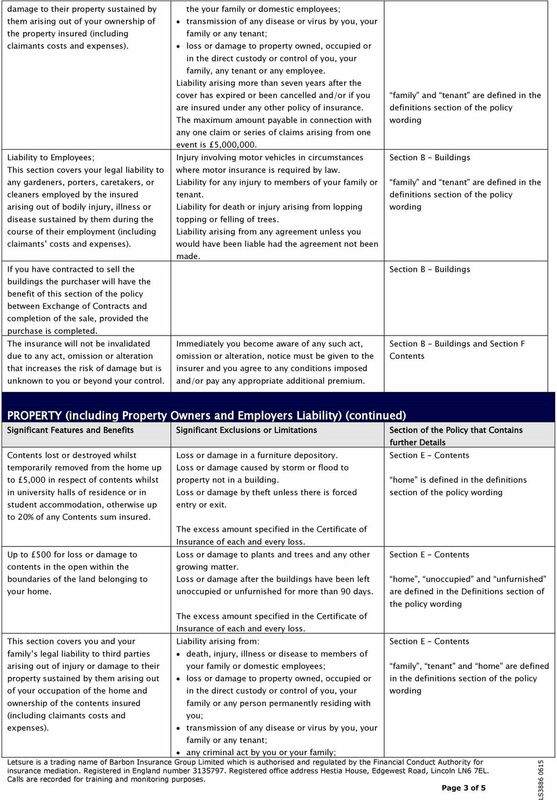 We have designed this policy to protect the property and your contents. The policy documentation can also be made available to you in large print, audio or Braille on request via your broker or insurance intermediary.